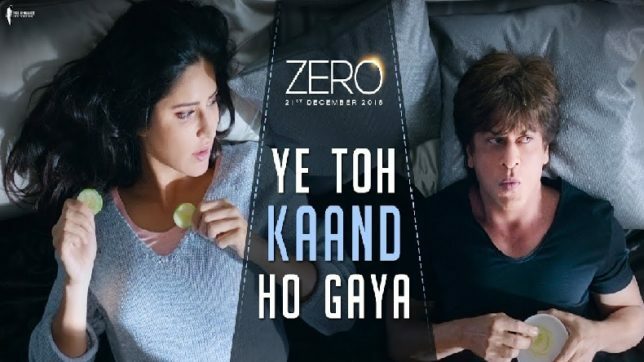 Zero had a huge drop of over 90% in the second week with collections of 6.25 crore nett. The total in two weeks is 88 crore nett and the film will close at around 90 crore nett. The film is a huge let down after Thugs of Hindoston. The biggest outright Hindi films ever made in terms of budget have failed badly at box office. The collections of Zero till date are as follows. KGF (Hindi) had a decent week of 10.50 crore nett. The film was good in Maharashtra but got hit by the Simmba wave which is had extraordinary business in Maharashtra. Still KGF has managed to collect well enough. It has not broken out into other circuits but is a Mumbai circuit HIT due to the business in Maharashtra while other areas may not have much collections but its decent enough for this type of film which looks very South. The collections till date are as follows. The collections of this film on an all india basis is around 140 crore nett in two weeks. Failing to touch 90 crs on Christmas. And i thought JHMS was bad, this is well.....what can i say? 140cr Nett for Kannada origin film... I didn't expect this to happen so soon. Congrats to Yash & Prashanth neel. KGF should touch 150 crore. Happy for Yash. I hope 2nd part earns 100 crore from Hindi Alone.